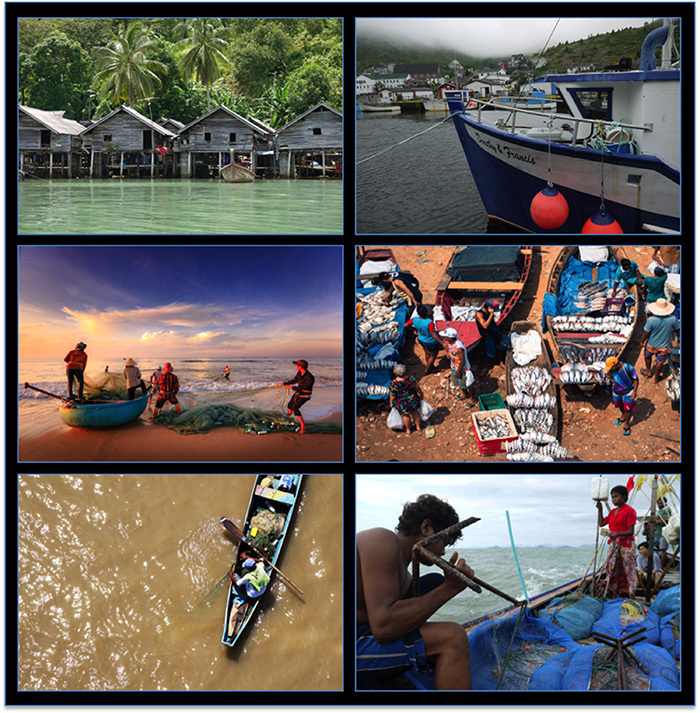 Globally, efforts to sustainably manage the oceans are occurring in areas that are often occupied and used by coastal communities, small-scale fisheries and indigenous peoples. Thus, these ocean sustainability efforts need to be guided by evidence from the social sciences. In this talk, Dr. Bennett will discuss what the social sciences can offer to ocean policy and decision-making processes and review themes that require greater attention. Then, he will present results from two ongoing research projects related to: a) small-scale fisheries and MPAs in the Mediterranean Sea with the FishMPABlue2 Project and b) coastal community access to fisheries in Canada with the OceanCanada Partnership. Finally, he will discuss a couple upcoming initiatives that he is embarking on to help embed the human dimensions and the marine social sciences into the ocean sustainability agenda.